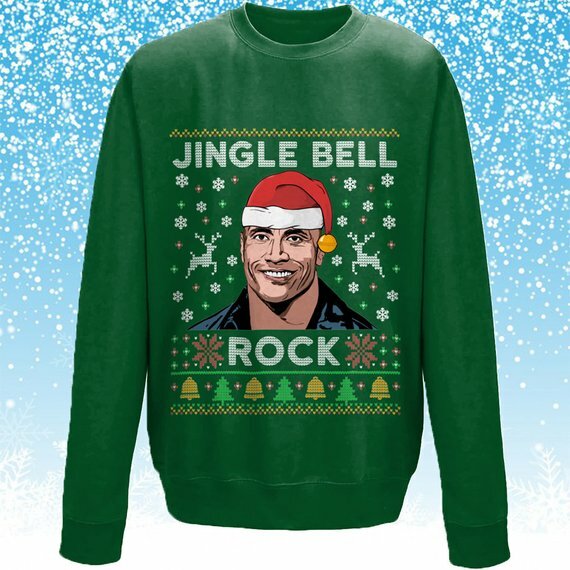 Top Christmas jumpers for the whole family! 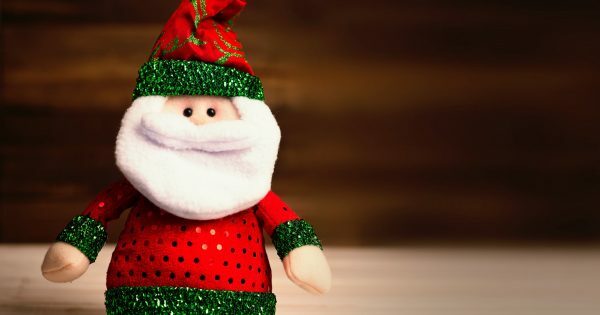 We mums have searched and scoured the internet for the best Christmas jumpers this year for the whole family. Check them out! 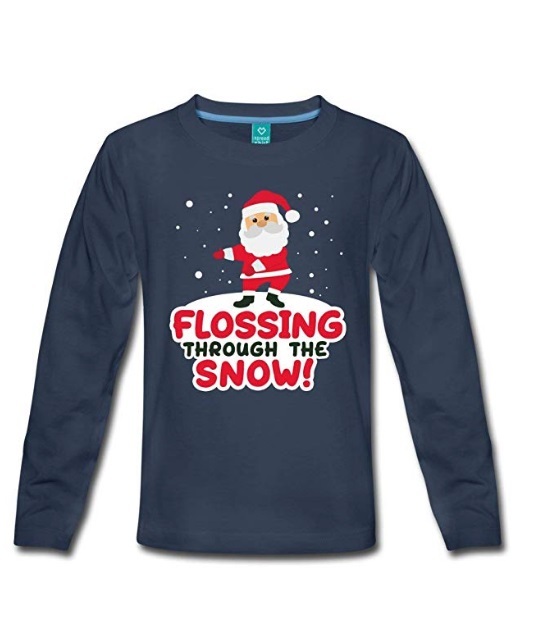 We hate to have to do this, but yes, they do have a flossing sweater this Christmas…you’re very welcome! Now, for those of you that are aware of ‘The Floss’, I think we can all agree that our little ones go completely bonkers every time the words are mentioned! For those who weren’t aware, why not?! Flossing is the crazy arm flailing routine that you see so many children doing these days. So what better way to kick off the festive season than with this trendy ‘Flossing Through The Snow!’ Christmas jumper courtesy of Christmas Jumper Shop? This is guaranteed to be perfect for your little ones or even yourself (if you dare!). Time to get techy! Although not technically a jumper, us mums couldn’t help but put this awesome Christmas top on the list, just look at it! 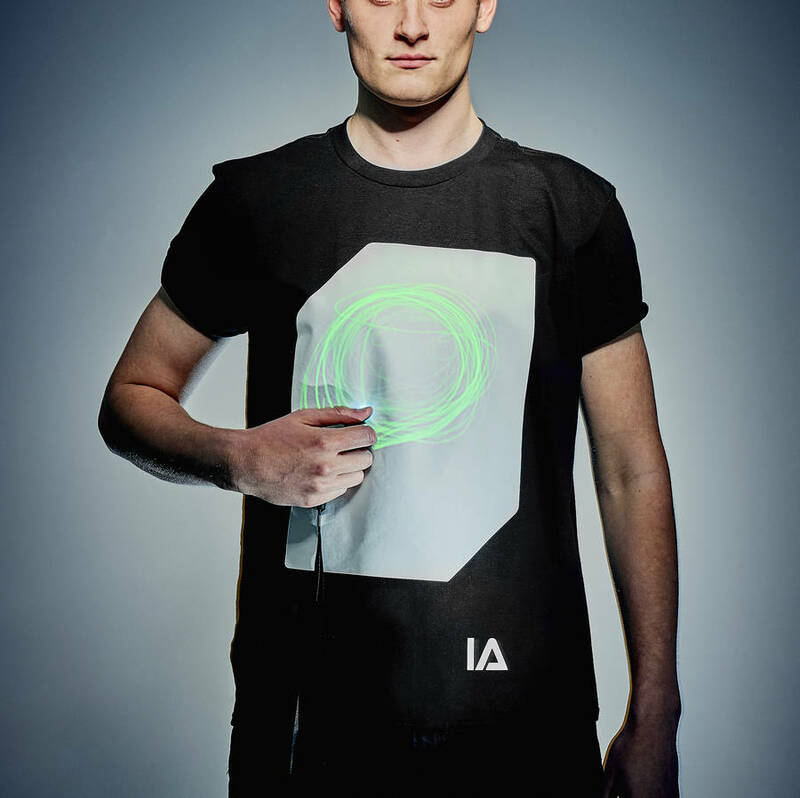 Courtesy of Illuminated Apparel, you and your little ones can use the included UV keyring to create your own designs on the top – again and again! Whether you’re at a glitzy Christmas event, at home with the family or out with your friends, this top is bound to be a winner! It also makes the perfect gift for Christmas day! Courtesy of Precious Little Plum, this adorable Christmas jumper set is the perfect family outfit for the build up to the oh-so magical day. 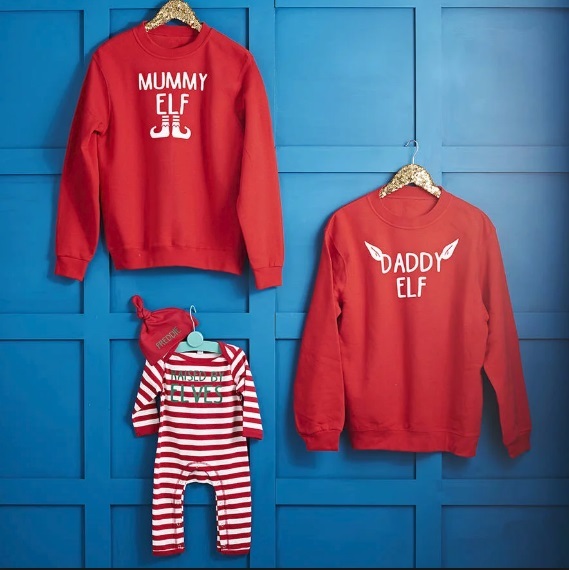 Designed and printed to order, the set consists of one Daddy Elf jumper, one Mummy Elf jumper and one candy cane striped baby romper with a personalised hat with your little one’s name. If your child is a little too old to wear a romper, fear not! Precious Little Plum also have ‘Raised by Elves’ children’s jumpers instead so that all the family can join in! What Christmas jumper do you have? We’d love to see your snaps over on our Facebook and Twitter.